Hello! I am Pieternella (also known as Peggy for those who prefer to NOT try and pronounce my real name…) I am the Homestead Mama behind the scenes here at the Homestead Emporium. 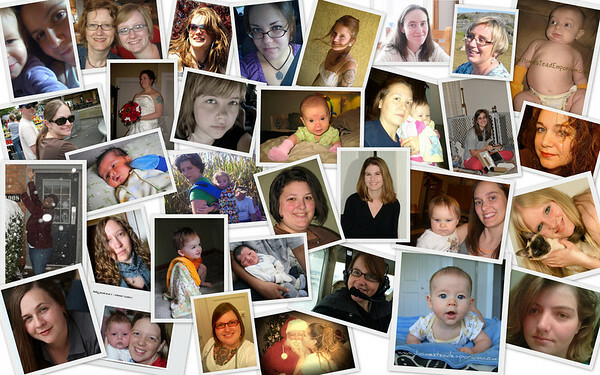 I love designing new products to help you & your family. Cloth Menstrual Pads and Organic products for the ‘Whole Family’ are our main product line. However, we hope to expand our helpful products for you, your family, and your own homestead, no matter how great or small. We are continually working to find new ways to help make our homes more eco friendly, and better for our health. Cloth products are a great alternative for the ‘Whole Family’! Our family resides on a small hobby farm on the West Coast of Canada. When you purchase products from Homestead Emporium, you can feel good knowing you are helping to support our desire to live naturally on our small hobby farm. Homestead Emporium is a true family endeavor with each one of us playing our own parts in this business. 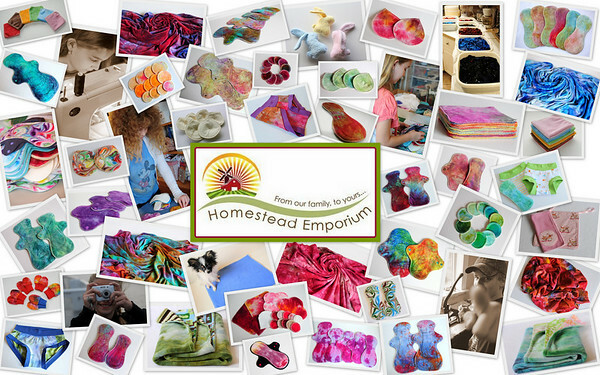 Who are Homestead Emporium customers? That’s an easy question to answer! Our customers are people just like you! They are people and families looking for alternatives to throw away products. They are people who know there are better ways, better for their health, better for the environment, and in the long term, better for their pocket books. Where are our customers? 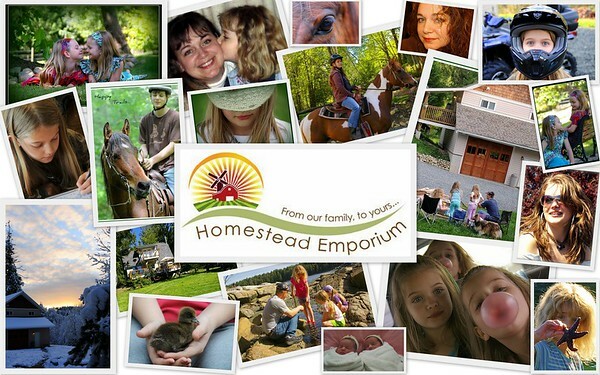 Check out the Homestead Emporium map, and if you’re a customer, add yourself. What are you waiting for? Go green…go reusable… go visit our shops! We will be thrilled to have you come visit us on the web!